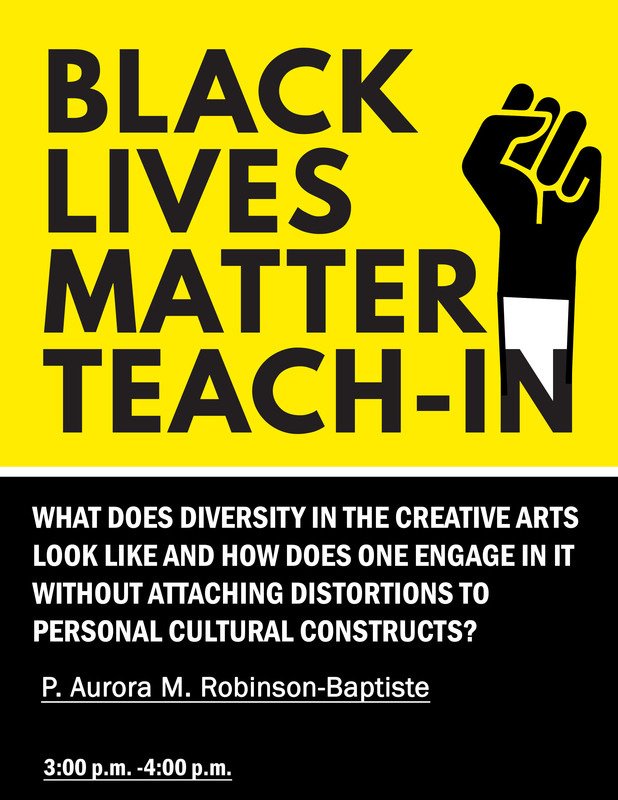 3:00-4:00 PM: What Does Diversity in the Creative Arts Look Like and How Does One Engage in it Without Attaching Distortions to Personal Cultural Constructs? This is a question that consists of a multitude of embedded subtitles that can be explored through imagery, sound and attitude. As people who recognize the beauty, symbolism, authorship and orientation that exist on the planet daily, we generally are individually fixated on only what we have learned from our ancestry; it is through education that our views expand. This discussion will explore the options for creating an ideal of Diversity in the Creative Arts.